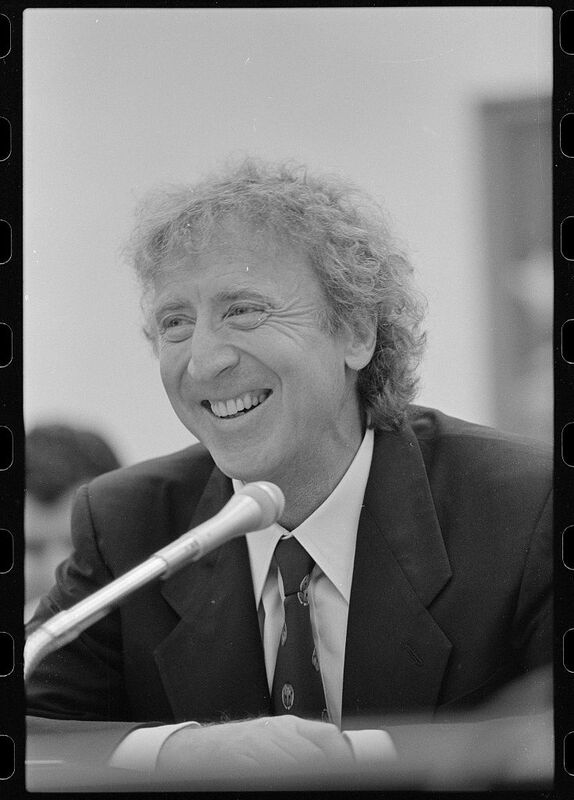 Jerome Silberman (June 11, 1933 – August 29, 2016), known professionally as Gene Wilder, was an American actor, screenwriter, director, producer, singer-songwriter and author. Wilder began his career on stage, and made his screen debut in an episode of the TV series The Play of the Week in 1961. 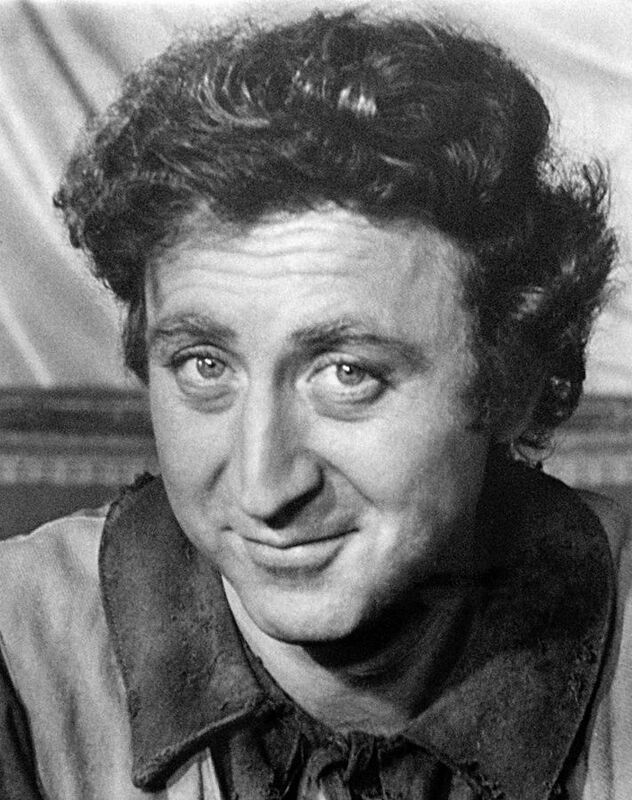 Although his first film role was portraying a hostage in the 1967 motion picture Bonnie and Clyde, Wilder's first major role was as Leopold Bloom in the 1968 film The Producers for which he was nominated for an Academy Award for Best Supporting Actor. 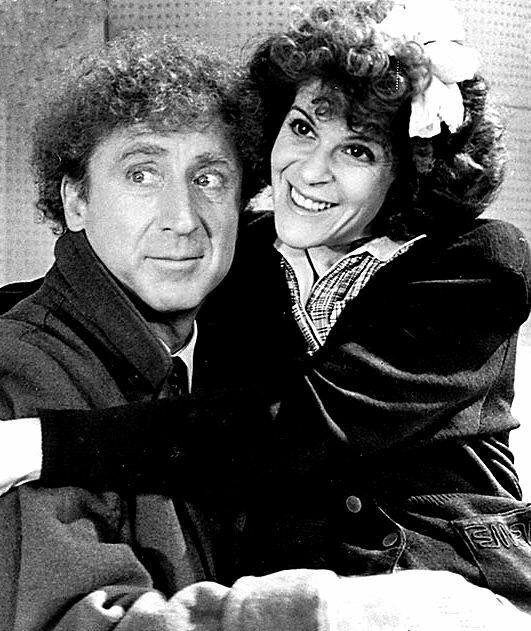 This was the first in a series of collaborations with writer/director Mel Brooks, including 1974's Blazing Saddles and Young Frankenstein, which Wilder co-wrote, garnering the pair an Academy Award nomination for Best Adapted Screenplay. 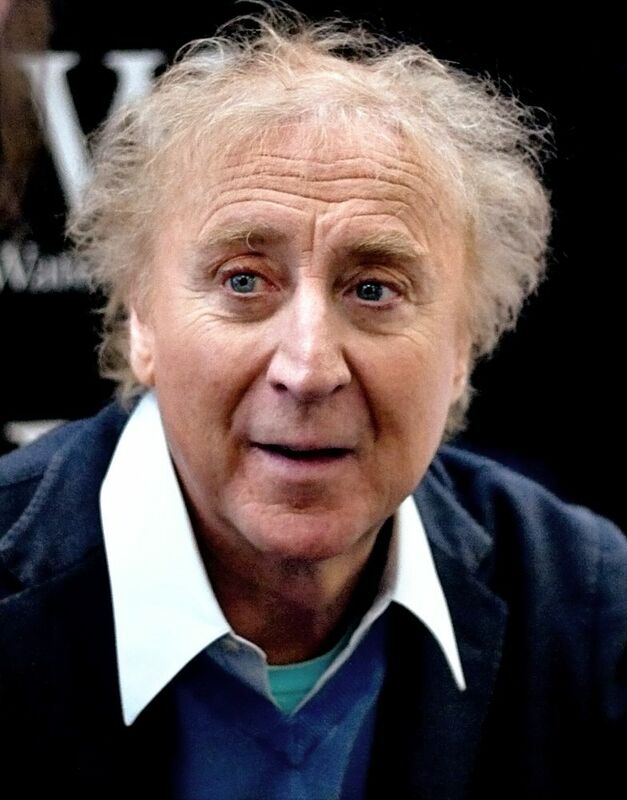 Wilder is known for his portrayal of Willy Wonka in Willy Wonka & the Chocolate Factory (1971) and for his four films with Richard Pryor: Silver Streak (1976), Stir Crazy (1980), See No Evil, Hear No Evil (1989), and Another You (1991). 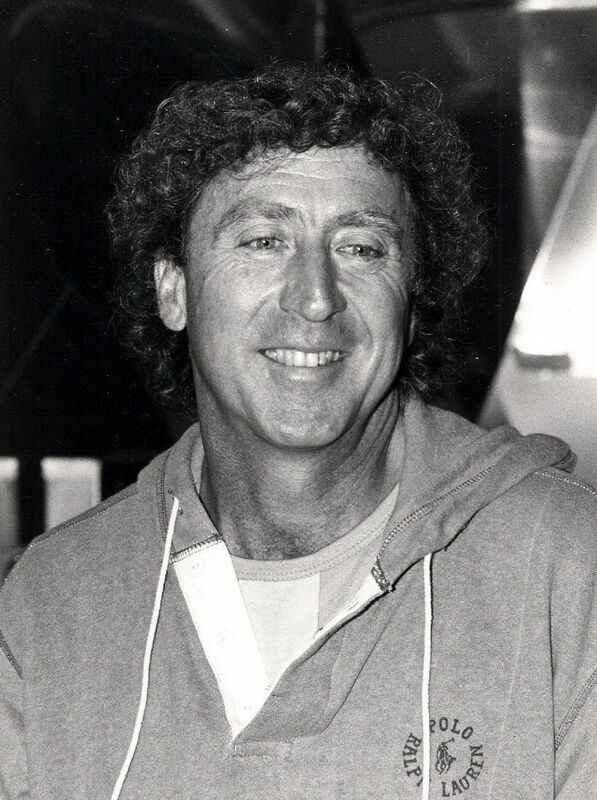 Wilder directed and wrote several of his own films, including The Woman in Red (1984). Read more on Wikipedia.